Offering Acne Treatment to Milton clients! 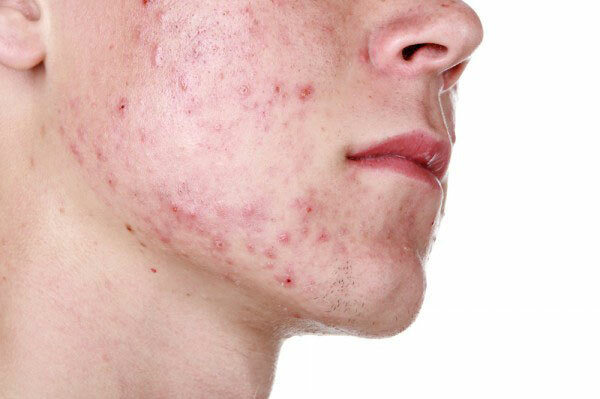 The management of acne can be accomplished with a multitude of treatments. At Laser Aesthetics clinic serving Milton, we use impulse light therapy and BLU-U light therapy to target acne. The red inflammation of acne creates a target for the light therapy. Our goal is to use light and heat therapy to destroy bacteria, increase circulation in the affected area and to decrease sebaceous activity. BLU-U therapy (Blue Light Treatment for Acne Serving Milton) is a new and exciting treatment we now offer. It can be done on its own or in conjunction with Levulan to provide a more aggressive treatment for those with severe acne. Click here to request a consultation and get started with one of our Registered Nurses. Microdermabrasion can be an effective tool to enhance acne treatments depending on the degree of inflammation. Chemical peels offer anti-bacterial agents as well as exfoliation. All of these options can be discussed with the client at the time of consultation at our Burlington acne treatment clinic serving Milton. Click here to request a consultation and get started with one of our Registered Nurses. Milton clients, Call us at 1-888-332-9930 OR request a consultation online to get more information about Acne treatment and get started with one of our Registered Nurses.